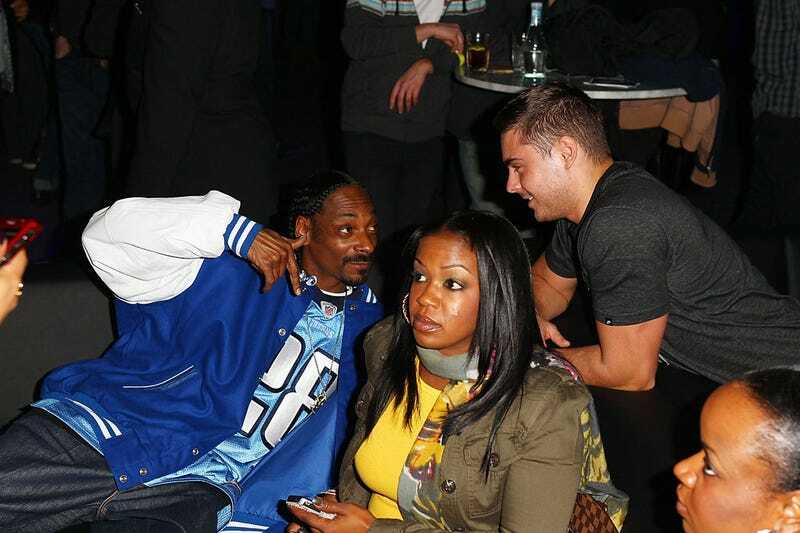 Snoop Dogg and Zac Efron spent last night at the H.O.M.E. Foundation's STIKS Celebrity Video Game Challenge in Hollywood, where Efron battled fellow actor Michael Strahan in Madden NFL 11 for the I'm Too Young For This! Cancer Foundation.